My husband and I are celebrating the birth of our second grandson! 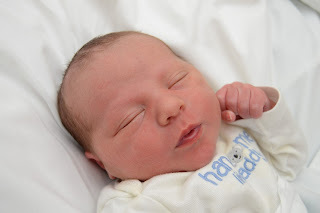 Our oldest daughter & son-in-law are now the parents of two adorable boys. Baiden was born on the birthday of my youngest brother. I think it makes that date doubly special. 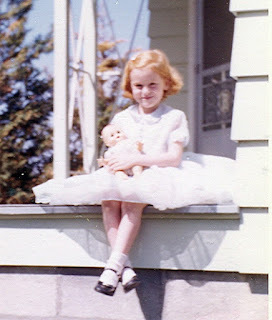 As our grandsons get older I can teach them about my three brothers and why they are special in my life. Of course, that will lead to many family stories. Tell and record your stories today. The future is here. 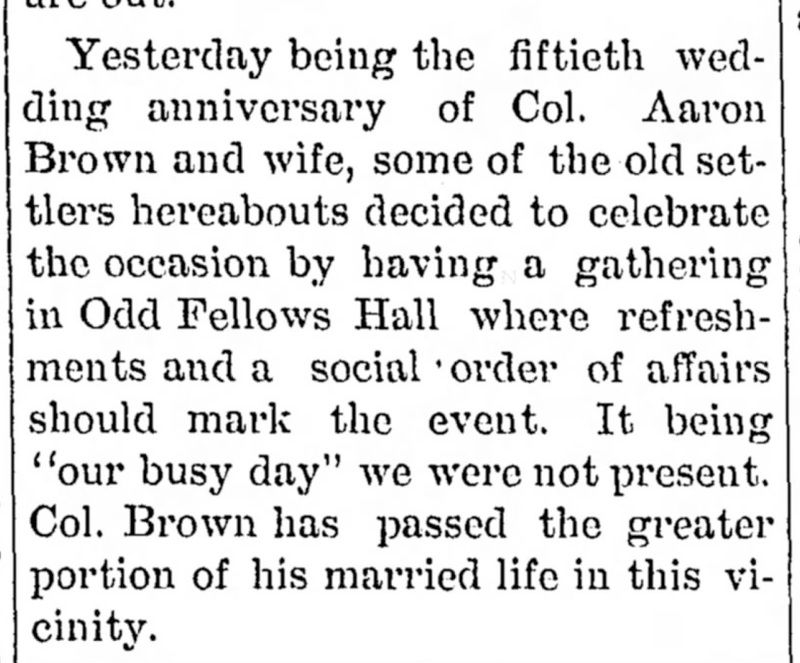 Yesterday being the fiftieth wedding anniversary of Col. Aaron Brown and wife, some of the old settlers hereabouts decided to celebrate the occasion by having a gathering in Odd Fellows Hall where refreshments and a social order of affairs should mark the event. It being “our busy day” we were not present. Col. Brown has passed the greater portion of his married life in this vicinity. 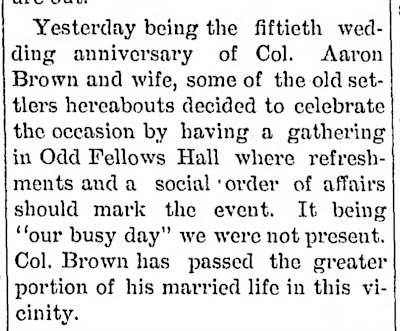 It is interesting that Col. Aaron Brown's wife's name is never mentioned in this clipping about their anniversary. Colors emerging from the snow. Shiny new shoes tapping and dancing. Tiny treasures making us smile. Aunts, uncles, moms and dads smiling around the table. This is a great newspaper notice with information on three generations of the family. Mr. and Mrs. Ray Fortenberry announce the arrival of a beautiful baby daughter, Alice Darrel Fortenberry, on Wednesday, March 23, at their home in the Progress community. Mrs. Fortenberry will be remembered as Miss Zilda [sic] Alford. The paternal grandparents are Mr. and Mrs. Lucius Fortenberry, and those on the maternal side are Mr. and Mrs. DeWitt Alford. 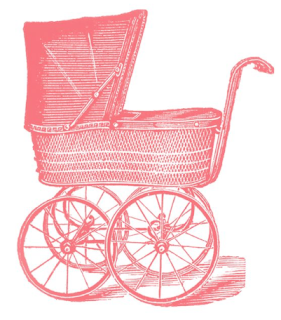 from: Mr. and Mrs. Fortenberry of Progress Announce Arrival of Daughter. (1938, Mar. 30). McComb Daily Journal, p. 3. Retrieved March 5, 2017; newspapers.com; Ray Fortenberry.